Two salesmen have been sentenced to prison for their part in a vending machine scam -- and we are not talking about a machine that takes your dollar but doesn't cough up the bag of Doritos. Instead Howard S. Strauss, 66, of Jericho, New York, and Mark Benowitz, 68, of Midlothian, Virginia, sold "vending machine business opportunities" to 330 would-be investors around the country. New York U.S. District Court Judge Joan M. Azrack yesterday sentenced Strauss to serve 28 months in prison and ordered him to pay $2,291,844 in restitution to 230 victims. Benowitz was sentenced to serve 24 months in prison and ordered to pay $997,210 in restitution to 103 victims. Both Strauss and Benowitz pleaded guilty last year to fraud charges in connection with Multivend LLC, doing business as Vendstar, a company based in Deer Park, New York, that sold vending machine business opportunities to consumers throughout the United States until 2010. Strauss and Benowitz were Vendstar sales representatives who misrepresented the business opportunity’s likely profits, the amount of money that Vendstar’s prior customers were earning, how quickly customers were likely to recover their investment, the quality of locations that were available for the vending machines, and the level of location assistance that customers would receive from locating companies recommended by Vendstar. 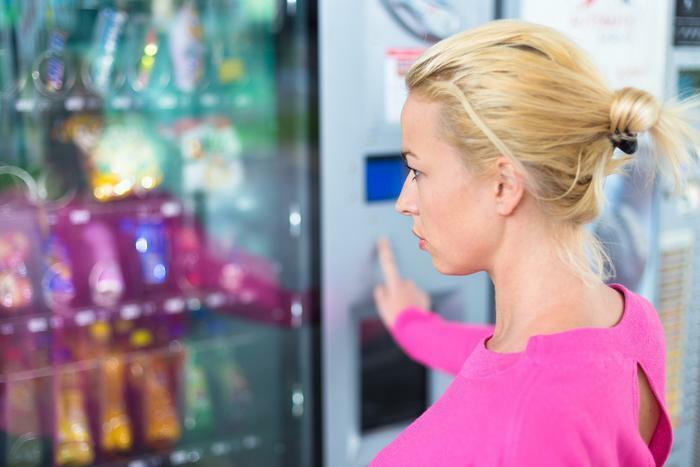 Both Strauss and Benowitz also falsely told potential customers that they operated profitable candy vending machine routes themselves, according to prosecutors. Twenty-two individuals have been charged with fraud in connection with Vendstar, including Vendstar managers and sales representatives, and the operators of locating companies recommended by Vendstar. Three of those defendants have now been sentenced; 13 defendants are awaiting sentencing; and six defendants are scheduled to stand trial in September.